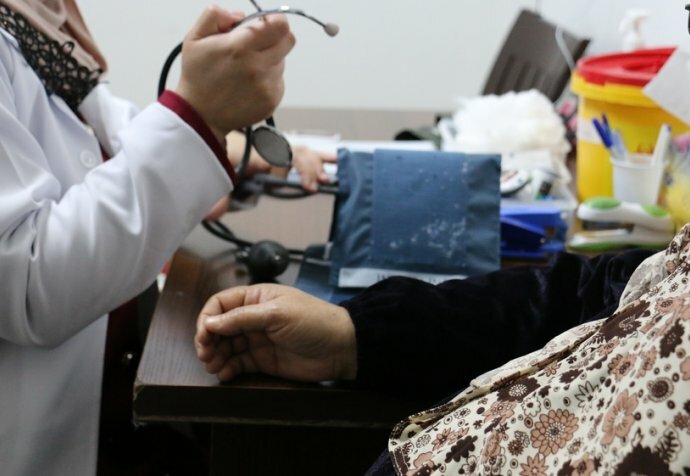 Fatima* is a 45-year-old mother from Dara’a Syria who heads a household in Jordan while receiving treatment in our Médecins Sans Frontières’ non-communicable diseases (NCDs) project in the Irbid governorate. “Fear, airstrikes, bombings, they were all reasons that drove me to leave Syria. For me, my husband and children, death was more merciful than staying there. The horrifying war in Syria also had an impact on my husband’s health, and he suffered 21 strokes because of the constant fear and tension over what would happen to our children. In the end, his health deteriorated, and his leg had to be amputated. I was only thinking about how I could secure a safe place for my family where the hands of war could not reach it, and how I could secure a medical treatment for my husband to relieve his continuous pain. "In the end, I am a mother, and the whole world knows what the definition of a mother is, and how it is to be a mother, but I am also a Syrian refugee"
I would never be able to forget the day we crossed into Jordan, it is a day that should be marked in history. They were two days of complete sorrow and despair, my husband leaning on my shoulders, it was a painful and unforgettable sight; an amputee husband, wife, two daughters and three sons. I was concerned, stressed and constantly thinking of ways to support my family and help them reach safety. 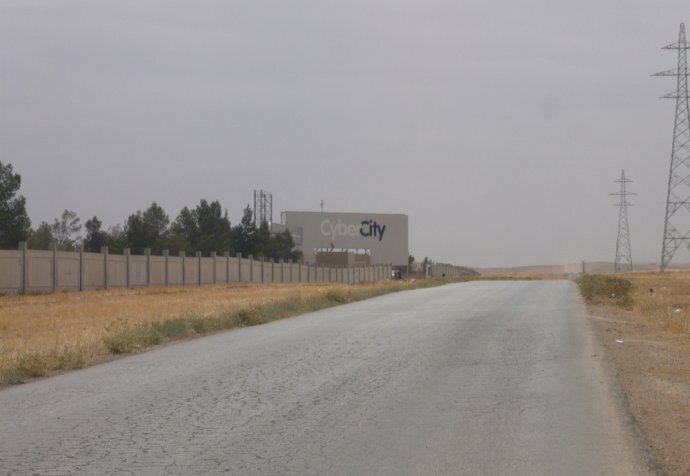 We stayed for four months in the Zaatari refugee camp, where we spent most of our time in hospital. I suffered from hypertension due to the ongoing conflict in my country and my husband also suffered from diabetes and hypertension. During this time, my sons tried to work to pay the rent and sustain the family. I repeatedly visited the medical dispensary I found to attempt to secure my husband’s medicine and treatment. And I tried to wipe away the exhaustion that appeared so clearly on my sons’ foreheads. I gave them psychological support, asked them to have patience and endurance, and kept reminding them of how strong we are that we managed to stay on our feet despite all difficulties we’ve experienced. These difficulties and hardships found their way to my husband and he suffered a brain stroke and passed away immediately. I realised that now I would have to carry this burden alone on my shoulders and walk solely against the surprising tides of this life. I had to move on and continue living and help my family to live, because “we deserve to live, we are not guilty of any wrongdoings that would deprive us from living”, I kept telling myself. When we relocated to Irbid I learned about Médecins Sans Frontières and its free services a few months prior to my husband’s death. I now receive the medical care I need, including much-needed psychosocial support. They taught me how to deal with the psychological pressures in a healthy manner, and how to adapt to my financial problems and deal with our family issues.